Passat cc heated seats and touran bases. 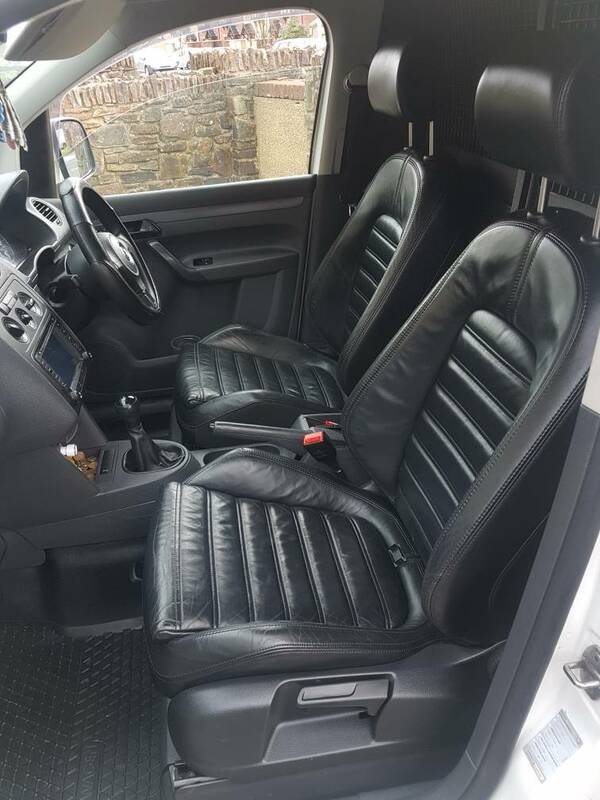 Sorry to hijack the thread but does anyone know what the craic is with rear seats? Most of the seats I’ve been looking at come as a package with the front, rear & door cards. My caddy is a 5 seater so if the rear seats bolt straight in as well that would be great.